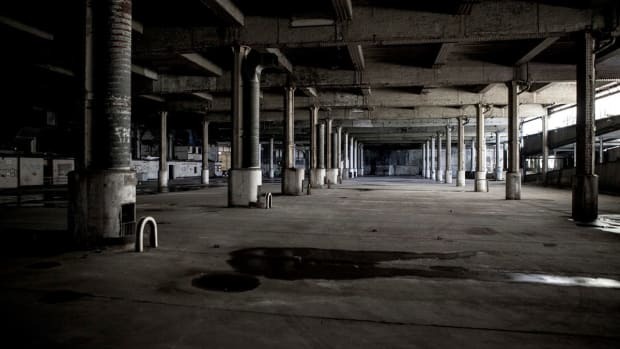 The venue, which is situated in the quirky London district of Shoreditch, has been attracting the world’s biggest musicians since 2010. 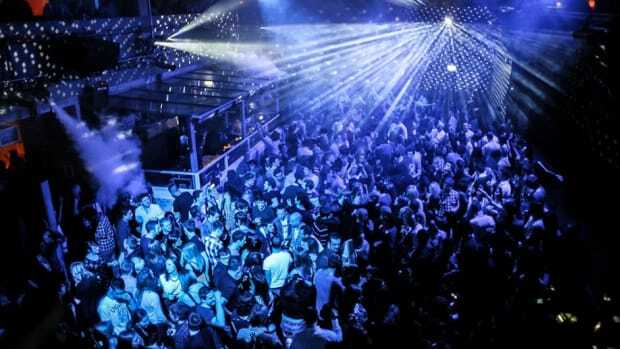 Two years after first opening it’s doors the club was taken over by the Columbo Group, who oversaw a major restoration of the venue. Whereas some locations in London might try to overwhelm clubbers with gigantic spaces and extravagant bars, XOYO prefers to take a rather subtle approach. Walking through the doors of this club the unique atmosphere of the place hits you almost instantly. Stepping into the first room there is a serenity about the venue, with a small dance floor and booths around the sides giving you a great connection with other people. Winding downstairs there is another impressive area complete with a raised platform to give you a stellar view of the artists behind the decks as well as the crowd of people showing their appreciation in numerous ways. 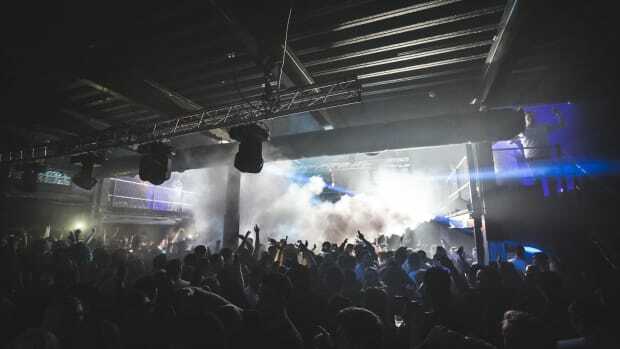 Being regularly ranked inside the DJ Mag&apos;s top 100 clubs might infer high fares but there are frequent opportunities to catch heavyweight artists like Derrick Carter, Andy C and techno specialist Helena Hauff for between $5-10 through first-release sales. 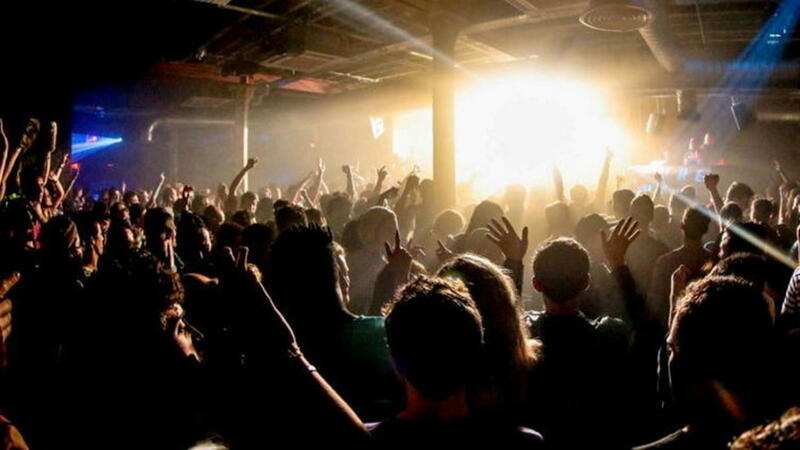 One of the great things about XOYO is the huge variety of music they showcase, being one of the smaller venues in London. 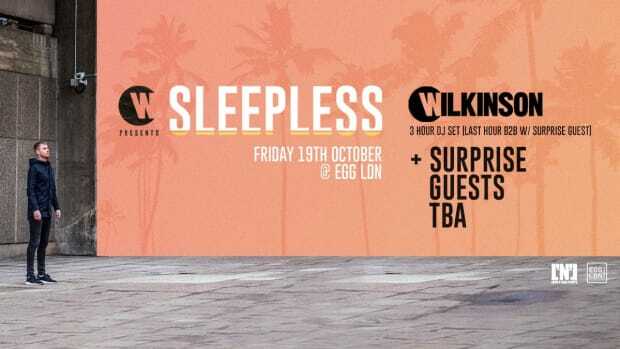 Whether it be house, disco or techno, there will be a night that provides a comprehensive showcase of each genre. Organizers came up with a fantastic idea of staging three-month residencies every single weekend. 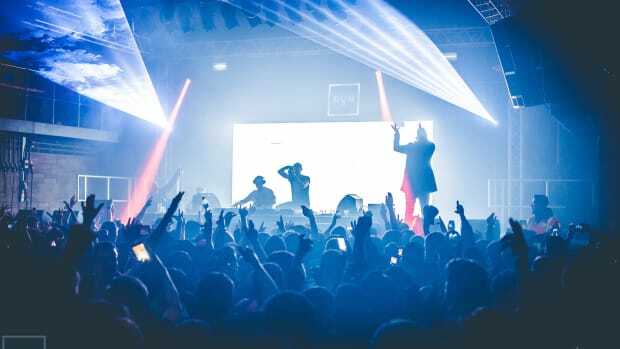 This gave artists from different genres like Eats Everything, Andy C and Scuba a chance to forge a fervent relationship with the club, providing a fantastic opportunity to showcase their musical persuasion in the best light. 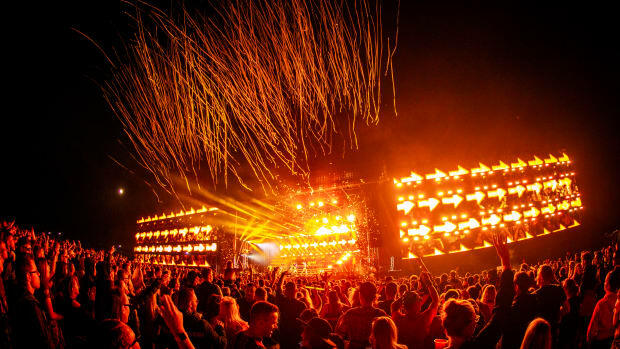 The beauty of this place is the complete refusal to champion one genre over another, instead seeking to provide a mesmeric line-up throughout the entire musical spectrum. 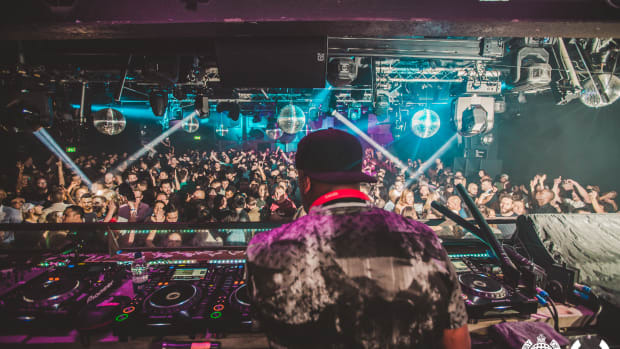 As a place which has consistently attracted the biggest names from various genres, Saturday 28 April will be a mesmeric celebration of house music as Dirtybird head honcho Claude Vonstroke is set to perform alongside Polish duo Catz N’ Dogz. If you need to brush up on your knowledge of house then let these artists take you on the most vibrant journey. 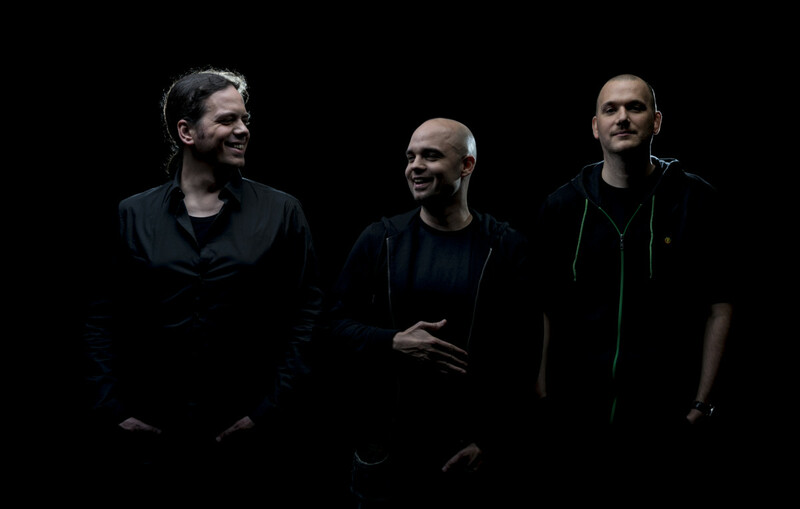 If you’re a fan of the slightly more frenetic type of music then you’ll be keen to see Black Sun Empire send shockwaves through the London club on Sunday 27 May. The drum n bass group have built up a reputation for only dealing in thunderous basslines and never fail in causing pandemonium whenever they take to the decks. 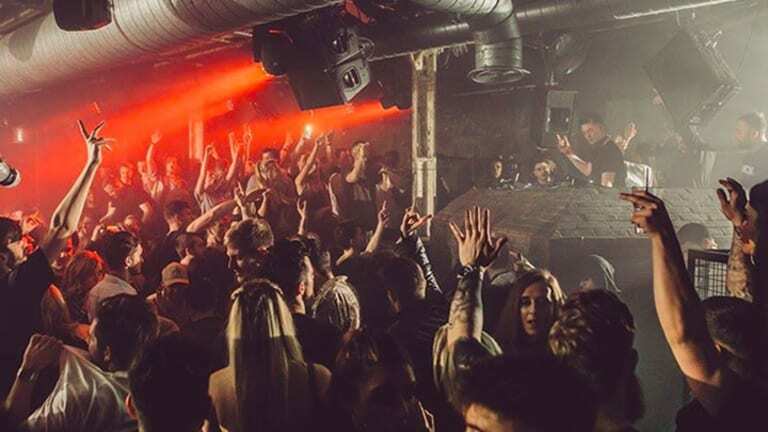 Regarded as one of the edgier venues in London, this club offers an intimate vibe with two small rooms that each provide a sumptuous escape to another dimension. 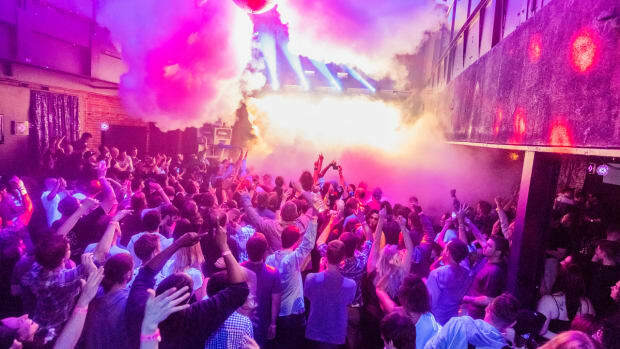 When you hear this place is thought of as a gem in the London nightclub landscape by locals and people from all around the world it is easy to see why there is such justification.